Help us spread the word and share it on your social media! We hope everyone is having a great week. 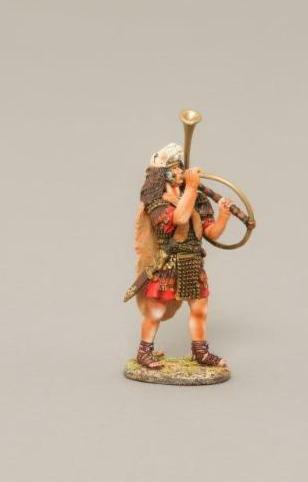 I was planning on going to the South Florida Toy Soldier show but couldn’t quite get it together. Instead my buddy Alan McGhee will have some of our products there so check out what he has. The show is Sunday the 29th in Lake Worth, FL have a great day if you can attend. 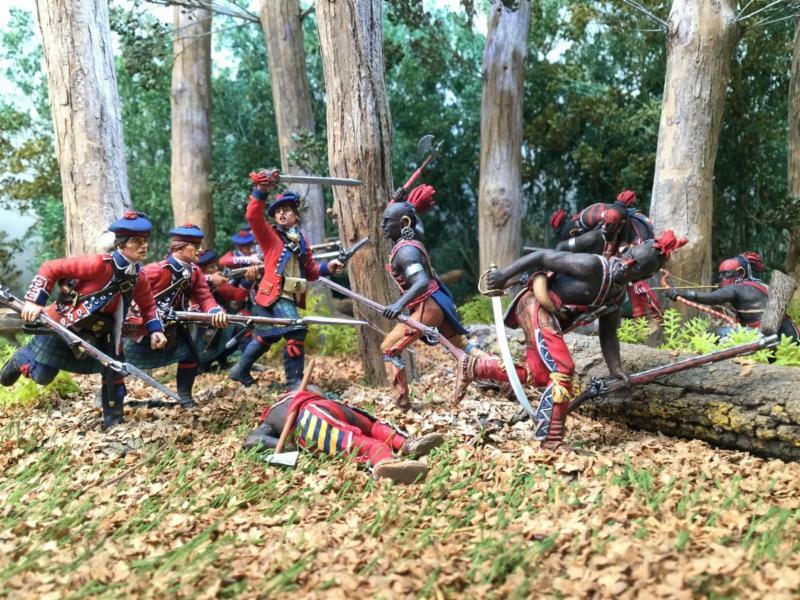 It’s always a great show featuring both new and old toy soldiers (metal & plastic)as well as action figures and militaria. 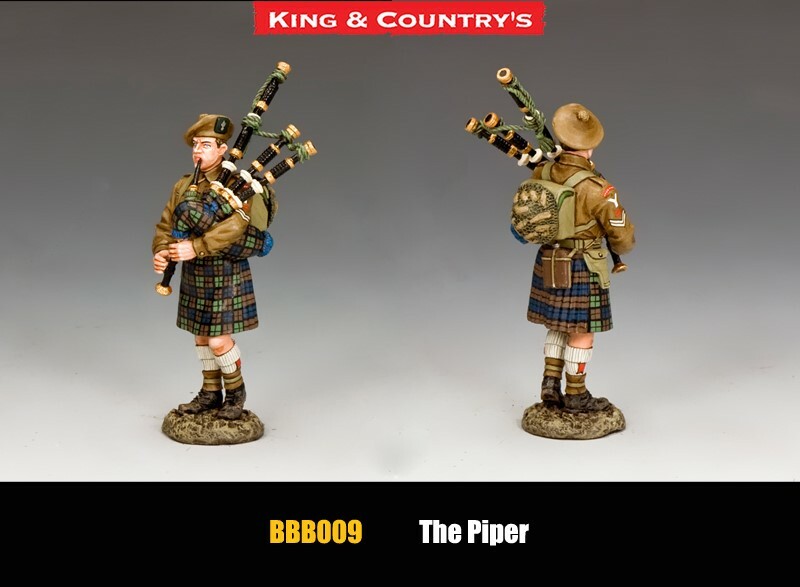 As far as toy soldiers go we received the latest Thomas Gunn Figures, we expect the last King and Country releases on Monday and the newest First Legion is en route. 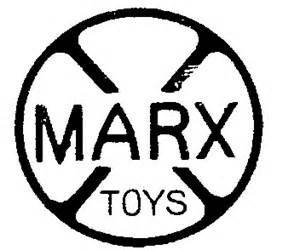 We have also just added some plastic figures as well as glossy toy soldiers to our Rare and retired section and ebay (check it out). 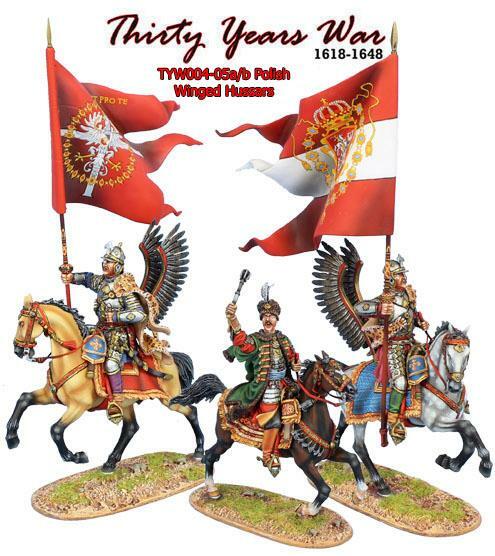 I also added some older King and Country US Airborne and Fallshirmjagers to the R&R section. 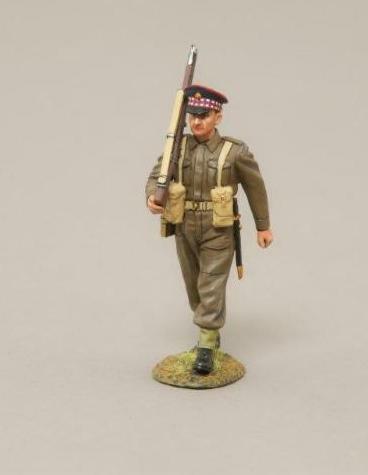 Last week I added a couple dozen FOB’s and RAF’s to the King and Country Collection (EC) section. 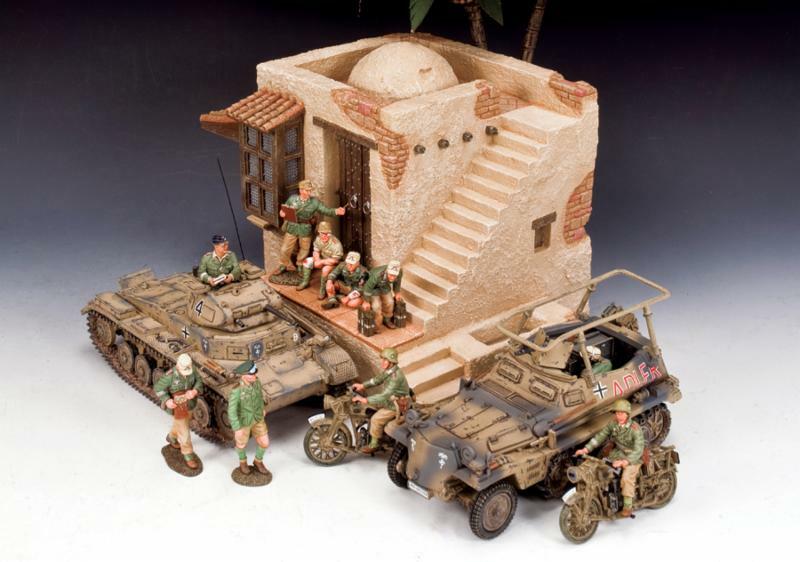 This weekend I will be adding some Iwo Jima items. As far as games go we just had our biggest attendance for a magic pre-release to date. Thanks for all that came to the event. The new cards are in so stop by. We are also adding for single cards to our binders. 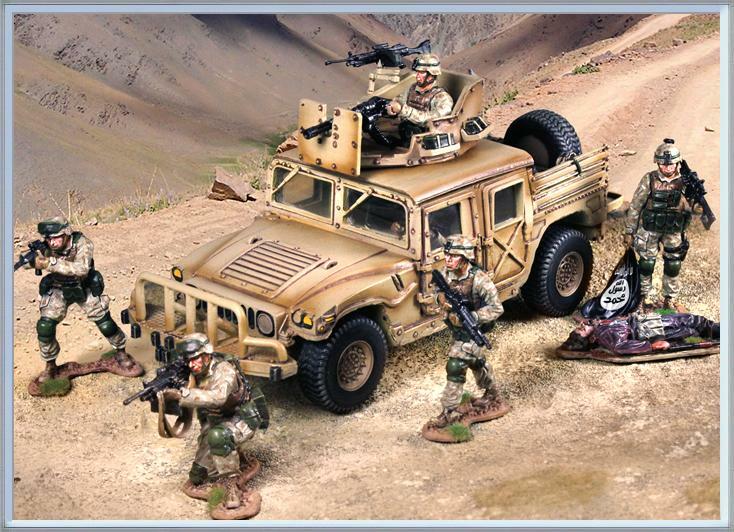 As usual on Friday we will be receiving the latest and greatest games for our distributor as well as Games Workshop. Stop by and see what’s new or come in a play a game this weekend on our gaming tables. 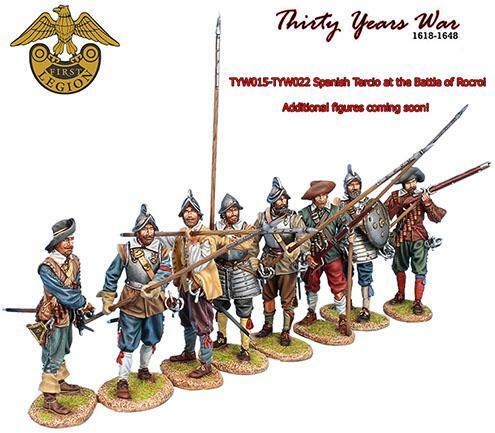 Some sets have already arrived..see below for it is in. 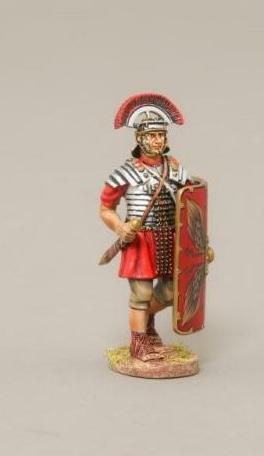 First Legion Ltd – new Romans LINK: ROME! 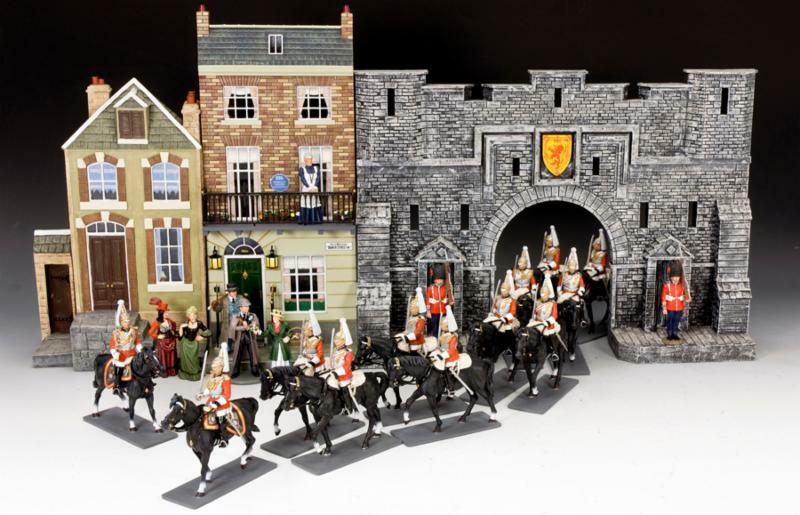 W. Britain – More new figures just arrived. Always games on Thursday nights and FNM every Friday. 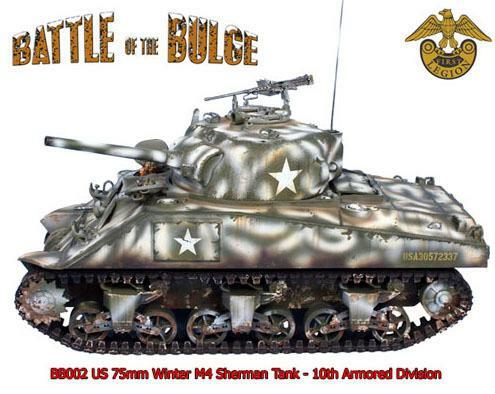 Please note the sherman tank is very limited and we only have a couple available for sale. 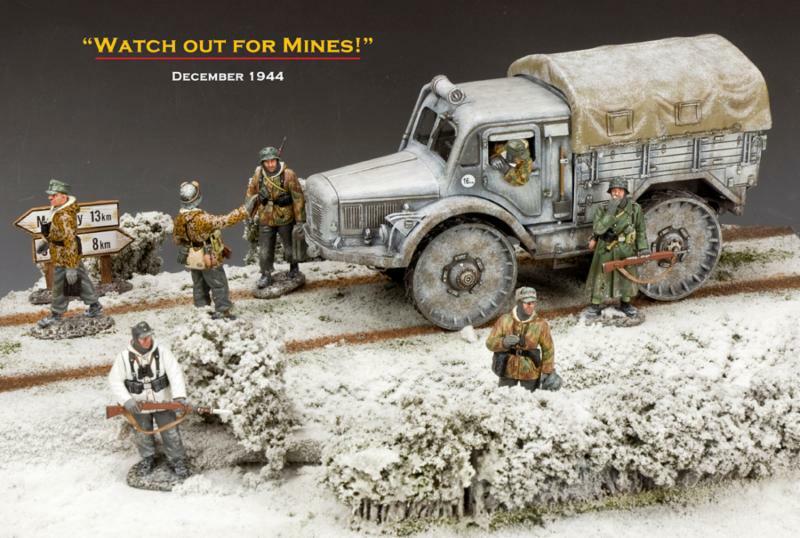 Now in stock….Note TCS00923 Hitler’s Office is out of stock. It will be back in sometime in February. 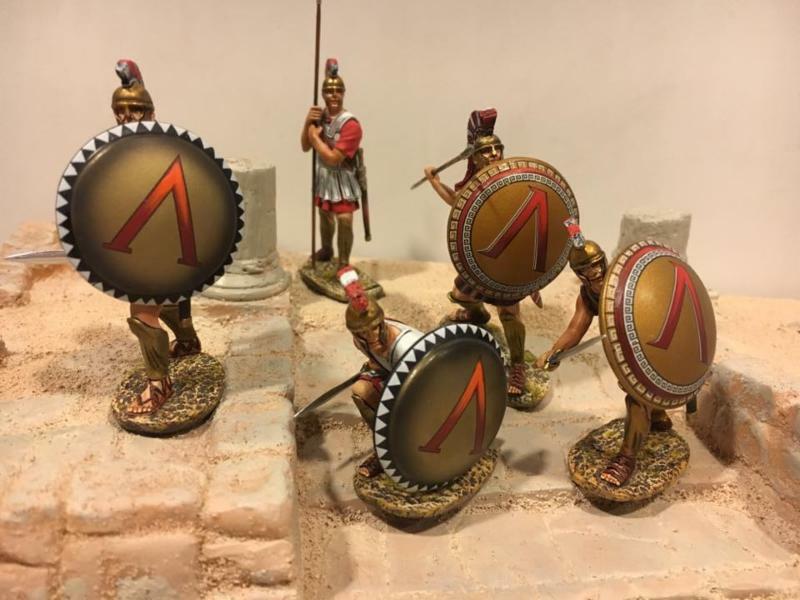 New King and Country January Releases.. 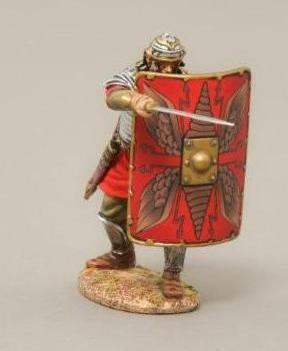 Along with a restock of the Persian Immortals. Well folks we have been doing our best to keep prices down over the years. We had to change molders and set up costs, etc. have changed. On March 1st we will be raising prices on about half of the available items. Stock up now! Many sets will go up $1-3.00 per set. 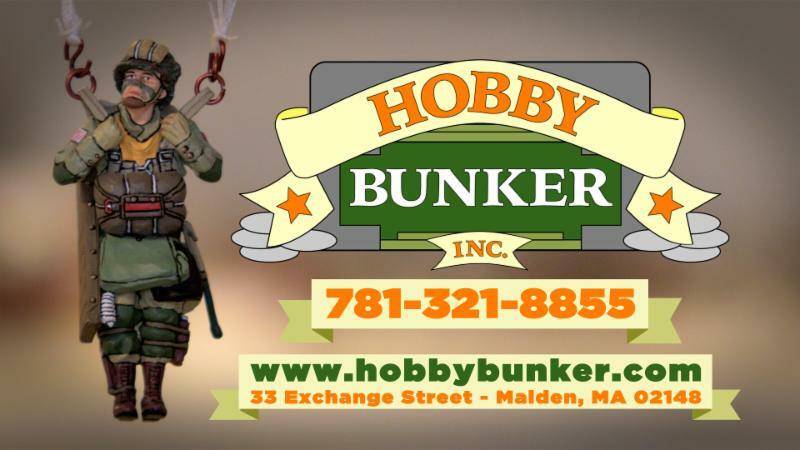 Constructed 781-321-8855 Hobby Bunker, Inc.